You are here: Home / Feedback & Reviews / Very Impressed! “Thank you for organizing a wonderful tour for us. 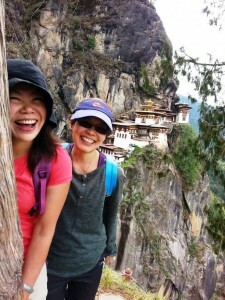 We had a great time in Bhutan and are very impressed with the level of service provided by Little Bhutan. We are attaching here a photo which expresses our true feelings of our journey. 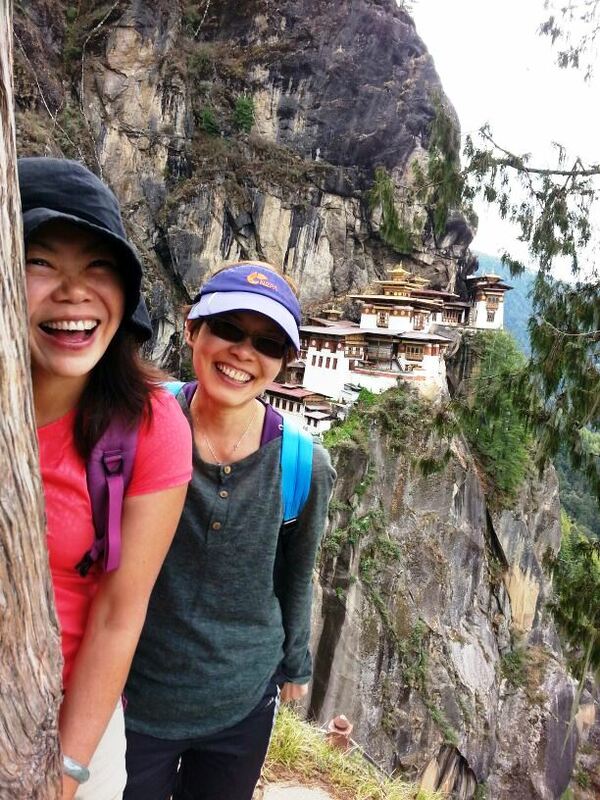 We will recommend more friends to visit Bhutan through your company and of course, we will return again to Bhutan!